Are you looking to build a course, membership site, training platform, or some other type of digital product? Let me help you create the perfect product to help you REACH & SERVE MORE PEOPLE and ADD PASSIVE INCOME to your business. I've created dozens of digital products for myself and for my clients, and can help you get your products online and in position to be marketed and sold! With so many choices out there for product creation, hosting, and marketing, the entire process can feel overwhelming. I know, I live and breathe digital products. That's why I've carefully identified the systems and platforms that I believe can benefit my clients the most. For full-blown courses and membership sites, I use and recommend SmartMember or ProductDyno for simpler projects. 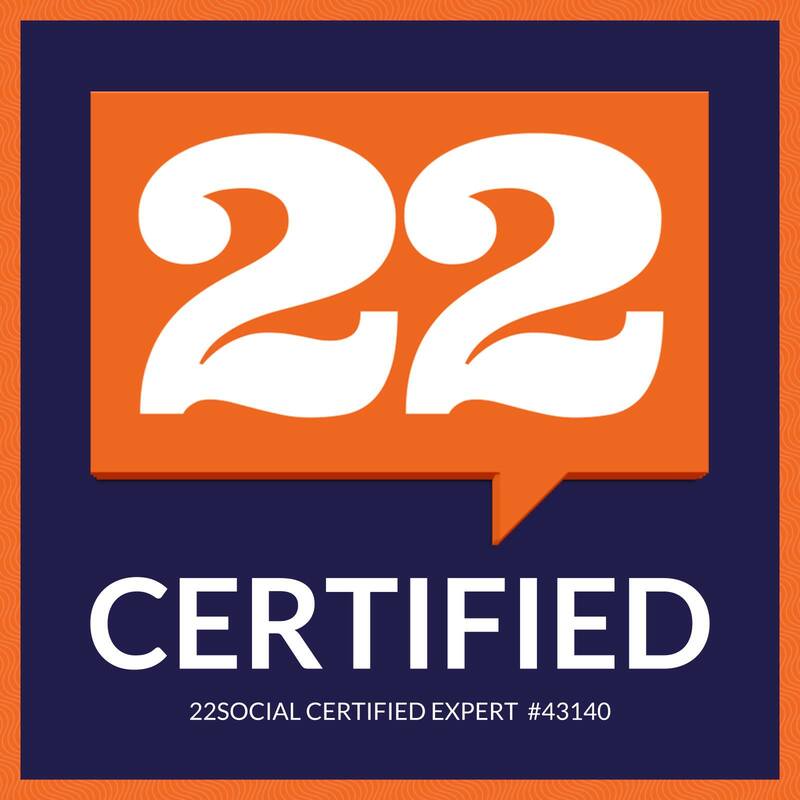 If you are creating a community, doing interactive events and live trainings, and want to leverage the popularity of Facebook, then I'd suggest working with 22Social, where I've a long-term active user, marketing partner, and among an elite group of 22SOCIAL CERTIFIED EXPERTS. Are you ready to get started creating and marketing your digital products? I offer done-with-you solutions for digital products and membership sites that can be self-hosted on your own WordPress website, externally hosted on a state-of-the-art custom membership platform, or built inside Facebook using 22Social. Basic projects start under $1000, and include a digital product planning consultation, product setup, integration with your existing email service provider and/or shopping cart platform, and a training session after installation. For projects involving content creation, video production, copywriting, Facebook ad integration, data tracking, external service setup, and other advanced features, prices vary and will be determined as part of an initial consultation.